Hometown Hero — Helping Children in Crisis. 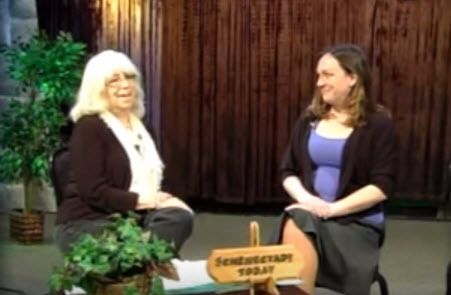 Segment on Schenectady Today In & Around the Capital Region filmed with Guest: Rayn Boncie (Founder and CEO). They recently received as $77K grant from the Edward D. Cammarota Foundation. The funds will be used to provide crisis intervention services to children in Sch’dy County who have been impacted by extensive abuse or neglect and those in at-risk situations. They provide assistance on a referral basis within four hours of contact. You’ll find out how you can help this non-profit organization to support their work. Organization: Things of My Very Own, Inc.